What does the Working Team do? Managing anything on the Ocean Shore is a complicated process as different agency jurisdictions overlap with both public and private ownerships. OPRD, with the task of managing the entire Ocean Shore, works with land owners on many issues ranging from revetments and protection of structures from erosion to sensitive species conservation. 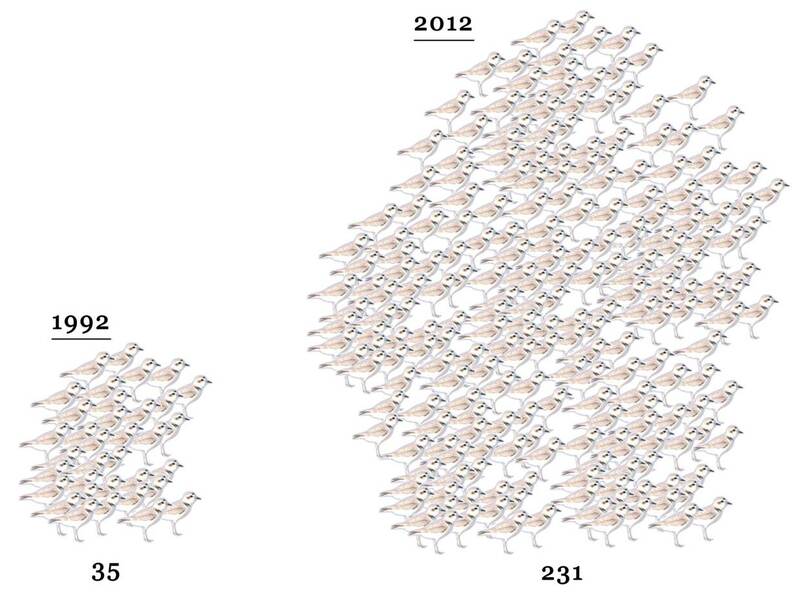 When it comes to western snowy plover, sharing the challenges to help conserve the species is paramount. 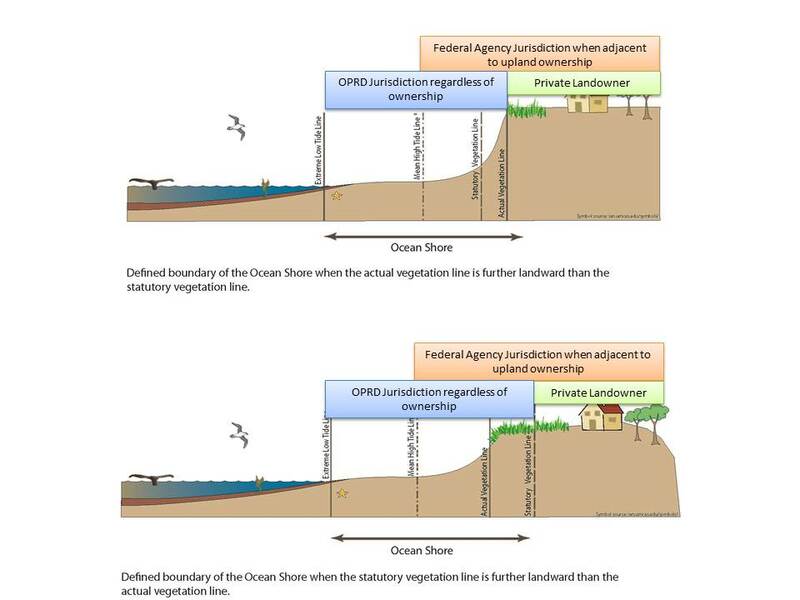 Overlapping jurisdictions on the Ocean Shore are based on who the upland land owner is, and changing boundaries such as the vegetation line and median high tide line.